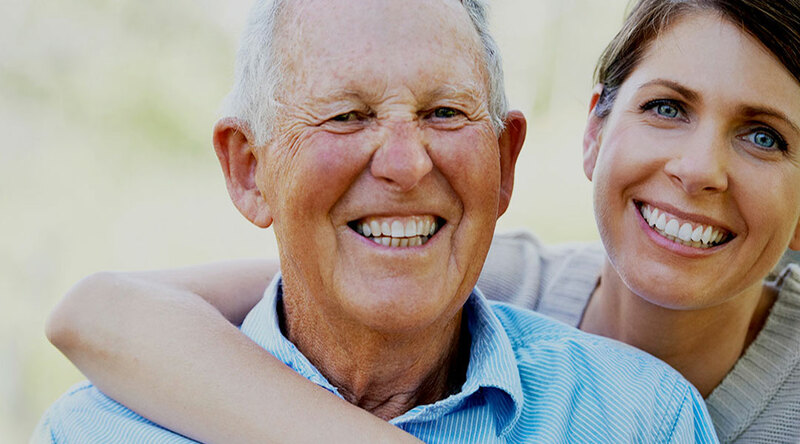 Prestige Home Care of Kansas offers the finest quality care for a fair price. Contact us today to learn how we can help. Prestige Home Care provides the full array of non-skilled services, tailored to your unique needs. 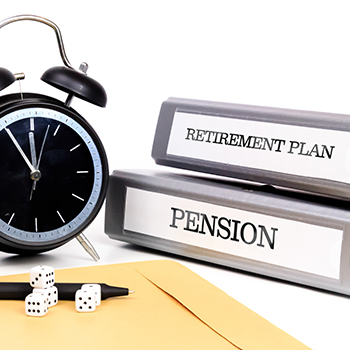 This section contains an overview of financial and legal considerations. This section contains an excellent list of references that may be helpful to you and your family. The VA pension has been called the forgotten benefit. 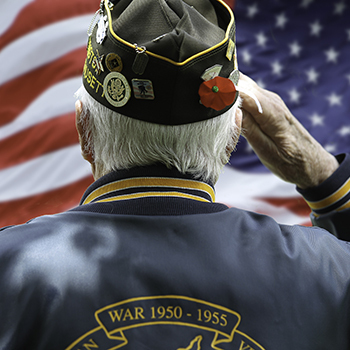 Call our office and ask about how the VA pension can help you. Prestige Home Care of Kansas is a licensed home care agency. At Prestige Home Care of Kansas, our clients range in age from special needs children and individuals to senior care. We provide the full array of non-skilled services. We are a licensed home healthcare agency with the State of Kansas. We are members of the Kansas City Better Business Bureau Association. We were voted by the Leavenworth Chamber of Commerce as the 2013 business of the year. Our caregivers are bonded and trained in elder care. We pride ourselves on offering outstanding home care at a fair price. Call us for information and references. Larry and Geri Martin are the owners. Larry is a retired military officer. They understand the kind of care you want and run an efficient organization to provide it. 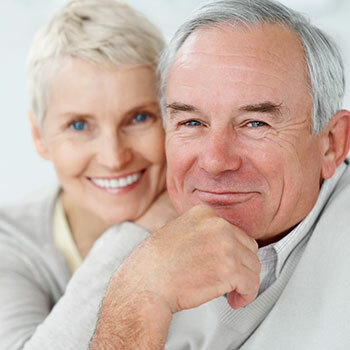 We know that you want to retain your independence and live at home. We will help you develop a plan of care to assist you in making that happen. It may be for a few hours a week or 24 hours a day, seven days a week; either way we are there for you. Quality of care is not a given in the home care industry. 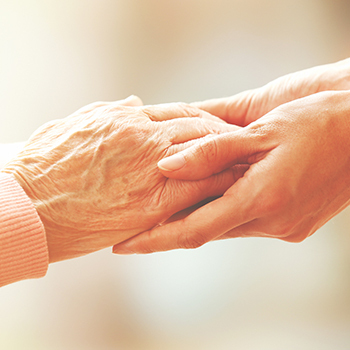 At Prestige Home Care, we pride ourselves on outstanding quality of care. When quality counts, call us. Don’t feel overwhelmed when you start searching for help. In addition to us, there are very good resources available to you. First off, I would recommend contacting your nearest area agency on aging (AAA). Read up on the latest home care news from our Prestige Home Care of Kansas blog. To all the Prestige Family: We appreciate all the kindness and care that Jodi and other caregivers from Prestige provided to Goodie over the last several months. We have been very satisfied with everything Prestige has provided. To everyone working for Prestige Home Care, a warm “thank you” for all you did to help the family. You definitely made a difference in Mom’s last days. Each of you that stayed (and) brought your own unique gifts to brighten and help each day. She was able to tell us of the nice things you did for her even if she couldn’t always remember what she had to eat. Thank you to the people behind the scenes for working with us on other details and scheduling, sometimes on rather short notice. Everything was greatly appreciated and we will continue to promote your services. To everyone working for Prestige Home Care, a warm “thank you” for all you did to help the family. You definitely made a difference in Mom’s last days. Each of you that stayed (and) brought your own unique gifts to brighten and help each day. She was able to tell us of the nice things you did for her even if she couldn’t always remember what she had to eat. Thank you to the people behind the scenes for working with us on other details and scheduling, sometimes on rather short notice. Everything was greatly appreciated and we will continue to promote your services. Thank you again. Thank you for the plant sent to Frannie’s funeral. Dad sure did love you all! Jodi was a wonderful caregiver! Lilly and Nita were there during some difficult times. And Jennifer you are an awesome friend to my brother. You were there for her! I love you all and thank you!! The Staff of Prestige Thank you for the plant sent to Frannie’s funeral. Dad sure did love you all! Jodi was a wonderful caregiver! Lilly and Nita were there during some difficult times. And Jennifer you are an awesome friend to my brother. You were there for her! I love you all and thank you!! Our 84 year old mother with both cancer and dementia lives 200 miles from us. As one can imagine, that distance makes it very difficult for us to provide routine care for her, so we rely on Prestige Home Care daily. They have done an excellent job looking after all of mom’s needs. Their care givers are knowledgeable, reliable and compassionate. I heartily endorse their services. 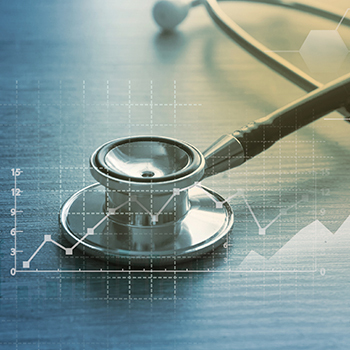 Contact us today to learn how we can help provide the finest quality care for a fair price.